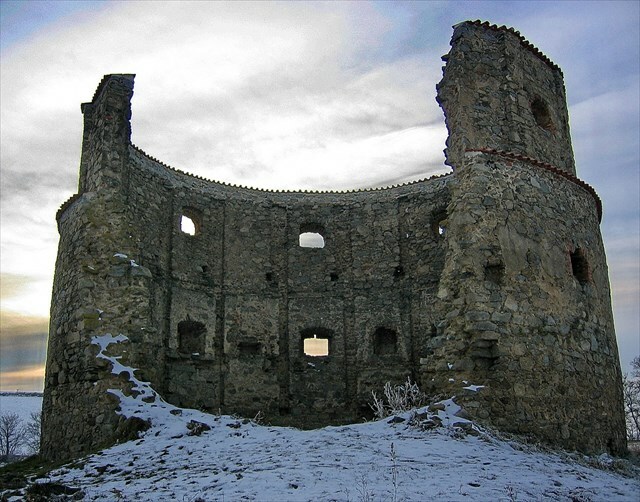 When geocachers are asked, “What’s your favorite part of geocaching?” one of the most common answers is, “It brings me to places I never knew existed.” This geocache in the Czech Republic is a perfect example of that. 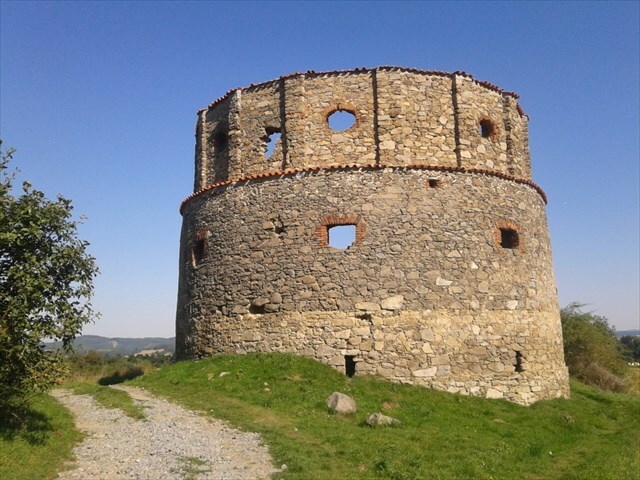 Once at GZ, geocachers will discover the ruins of the Pricovy Windmill. This windmill is a great example of 16th century industrial architecture that often goes overlooked. 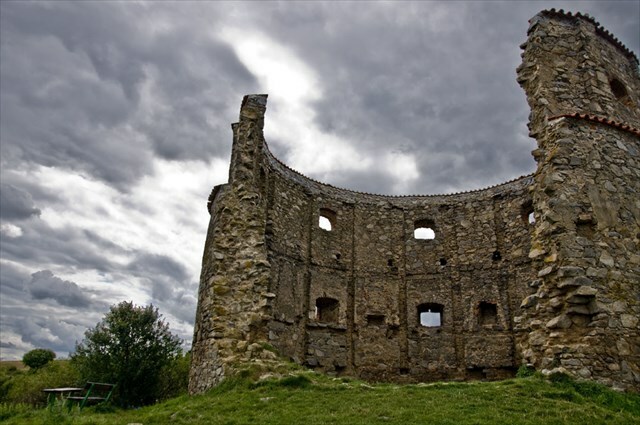 Find this cache and you’ll find a piece of history! 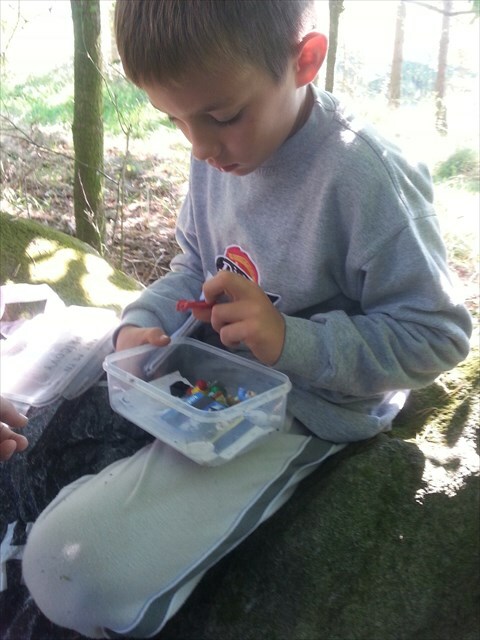 What was the last place you discovered through geocaching? Tell your story and post photos in the comments.